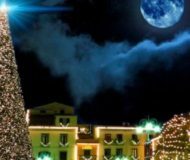 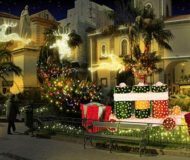 Christmas Events in Sorrento and Amalfi Coast. 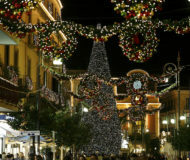 In Sorrento, a beautiful initiative of the Municipality: "Deliver your Christmas wrapping and receive a gift". 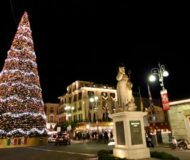 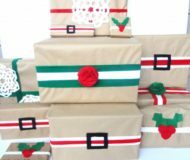 Description: In Sorrento, a beautiful initiative of the Municipality: "Deliver your Christmas wrapping and receive a gift".